We are closed for the season 2018, and Currently Accepting reservations Online or by Phone for Summer 2019. We will reopen again on May 3rd, 2019. 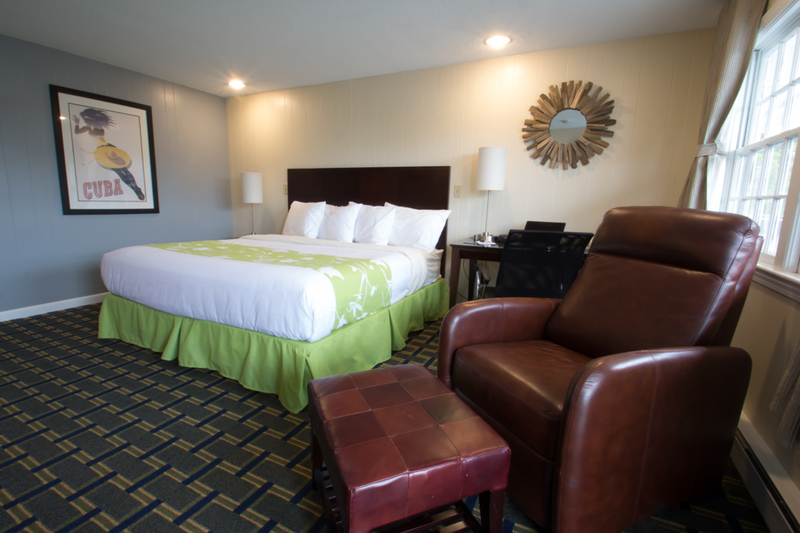 The friendly staff of Hunters Green invites you to relax in a well-appointed guest room with plush amenities. 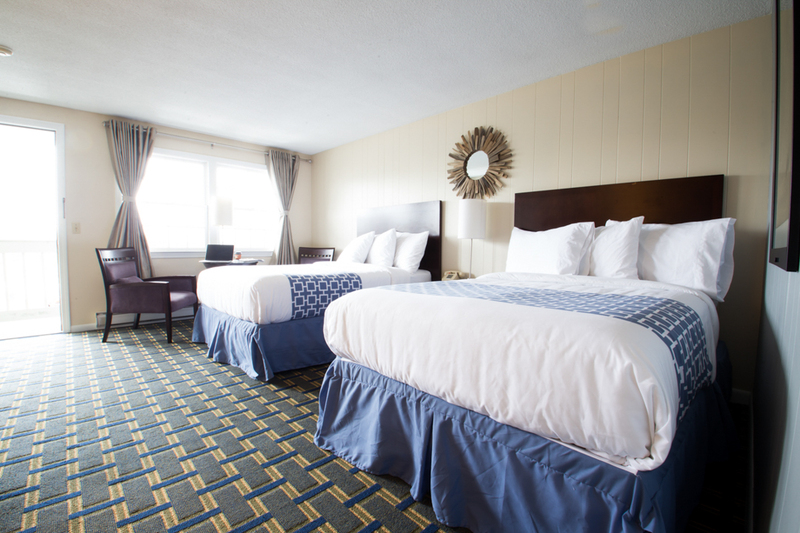 Our rooms on Cape Cod provide the perfect escape after a long day of seeing the local sights. Whether you're in town on business and need to use our well-lit workspace with high-speed Internet access or want to unwind and enjoy watching movies or sports on our 32 Inch Flat Screen LED TV before slipping into your plush bed with luxury linens, our guest rooms have everything you need to feel at home. Call our friendly staff at (508) 775-5400 to learn more about our gracious hotel rooms on Cape Cod. The 2 Double Bed rooms are fully furnished and each includes a private shower bath. Additional roll away bed can be added to accommodate an extra guest. 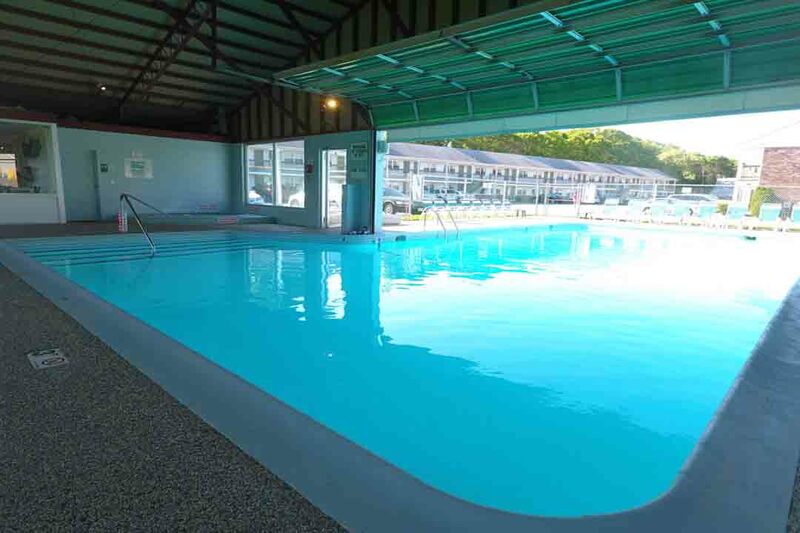 Room Facilities: 32 inch Led Tv with cable, refrigerator, dryer, table lamp, Soaker tub, toilet, Free High Speed Internet, Air Conditioning, and Complimentary Toiletries are provided. The friendly staff of Hunters Green invites you to relax in a well-appointed guest room with plush amenities. Our rooms on Cape Cod provide the perfect escape after a long day of seeing the local sights. Whether you're in town on business and need to use our well-lit workspace with high-speed Internet access or want to unwind and enjoy watching movies or sports on our 32 Inch Flat Screen LED TV before slipping into your plush bed with luxury linens, our guest rooms have everything you need to feel at home. Call our friendly staff at (508) 775-5400 to learn more about our gracious hotel rooms on Cape Cod. The King rooms are fully furnished and each includes a private shower bath. The King Room has 1 king-size bed and room for adding a rollaway bed.